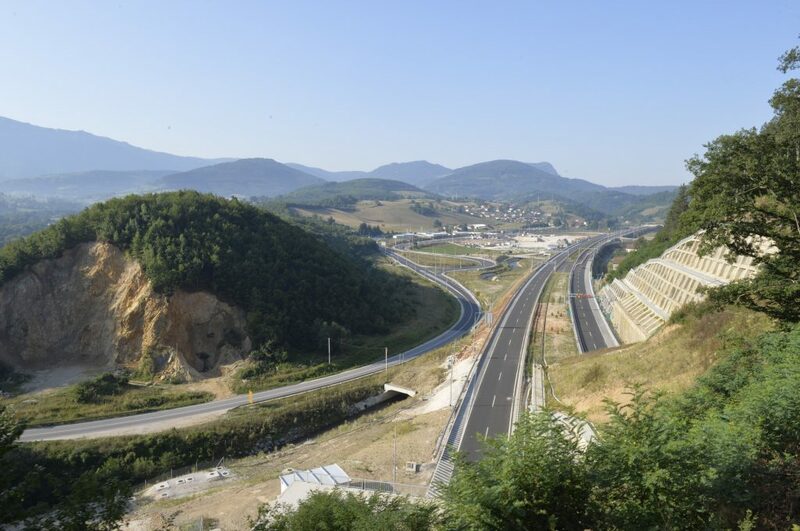 The EBRD provided a sovereign loan of up to €65 million to Bosnia and Herzegovina to support an infrastructure programme aimed at repairing and upgrading the country’s road network, which has been damaged by severe floods in recent years. Due to the mountainous terrain, roads are the main means of transport in Bosnia and Herzegovina, with 70 per cent of cargo and 90 per cent of passengers carried on its roads. The EBRD loan will contribute to the improvement of service and traffic safety on the country’s road network, including the development of a traffic accident database and the introduction of reforms to internalise external costs through a fuel levy increase. The improvements to the network will support regional connectivity, making it easier for domestic companies to transport their products to local and regional customers. Supporting regional integration is one of the EBRD’s three main strategic priorities.